Communication has been influenced by advances in technology. 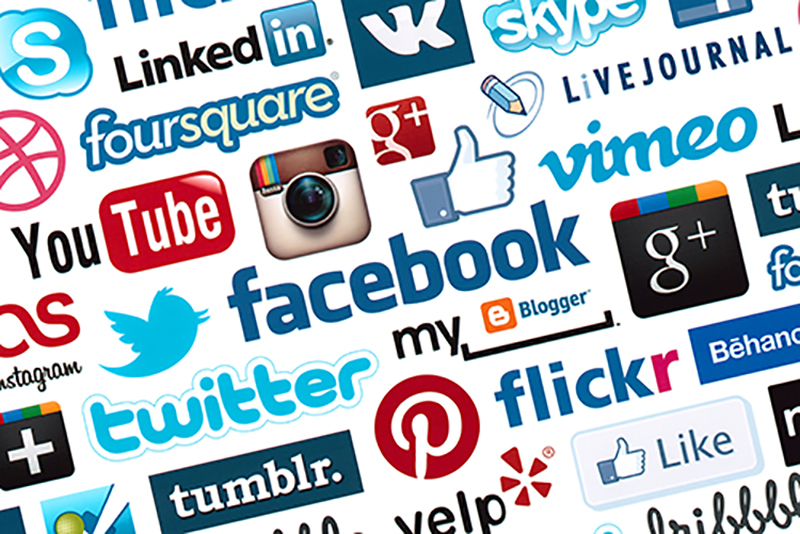 Eleanor Montgomery takes a look at some of the areas of communication that have been affected by technology in a collection of posts on the EU business blog; starting with advertising. Today we communicate both locally and internationally in a plethora of ways. Not only do we use the spoken word, but also communicate via television, internet, telephones, radio and newspapers. Visual methods of communication have become increasingly popular, comprising interactive adverts, touch-screen technology, websites such as YouTube and ever-evolving mobile phones. These are always switched on, in constant use, connecting people all over the world at just the push of a button, with instantaneous video and text messaging. The technological advancements made over the last few decades have facilitated our consumption and transmission of substantial amounts of information. The improvements made in terms of computers, mobile phones and other equipment have enabled this process. Visual communication is on the rise. Positive statistics reinforce the reasoning behind using such methods: videos on landing pages increase average page conversion rates by 86%; posts with visuals receive 94% more page visits and engagement than those without; and 60% of consumers are more likely to click on a business whose images appear in search results. 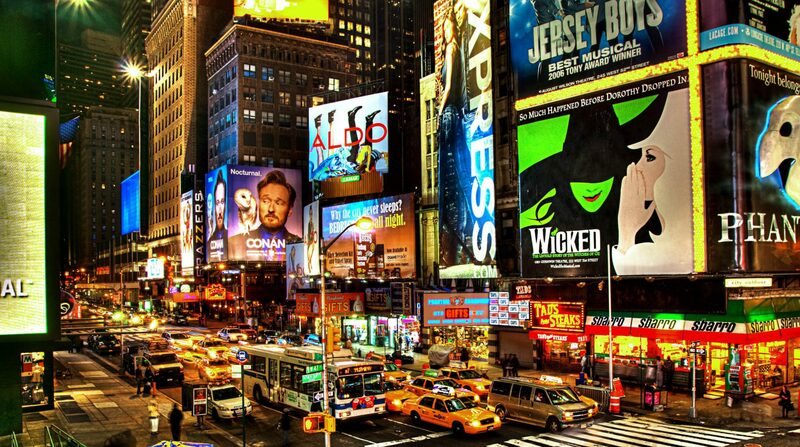 Examples of how technological advancements have affected the use of the visual can be seen on subway networks all over the world, with video screens on escalators, and cross-track projection displaying adverts, without sound, that have replaced static posters, the equivalent of mute television adverts for the hundreds of commuters that pass through each station daily. 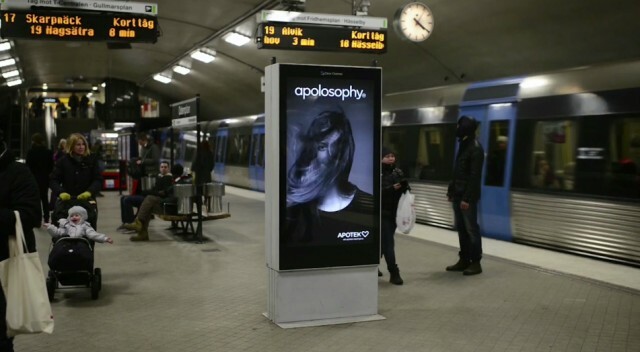 A recent advert for Apotek Hjärtat’s Apolosophy products displayed at a subway station in Stockholm shows a woman’s hair blowing in the wind created by the arrival of a train. Adverts such as these are designed to influence commuters who spend the minimum time possible on the platform, and so are short but high-impact. Given the noise of trains, and people, these visual adverts are perfect for transmitting a message. With the improvements that will continue to occur in the world of communication, it is likely that visual interaction will be used in an ever-increasing number of situations, in order to convey messages to a high number of people. If you’re thinking of studying communication and public relations in an international environment, why not take a look at our BA and MBA in Communiction and Public Relations courses. Snapchat: Era-Defining Technology, or Just a Fun Way to Send Silly Faces? Eleanor works in the Communications Department at the Barcelona EU campus.